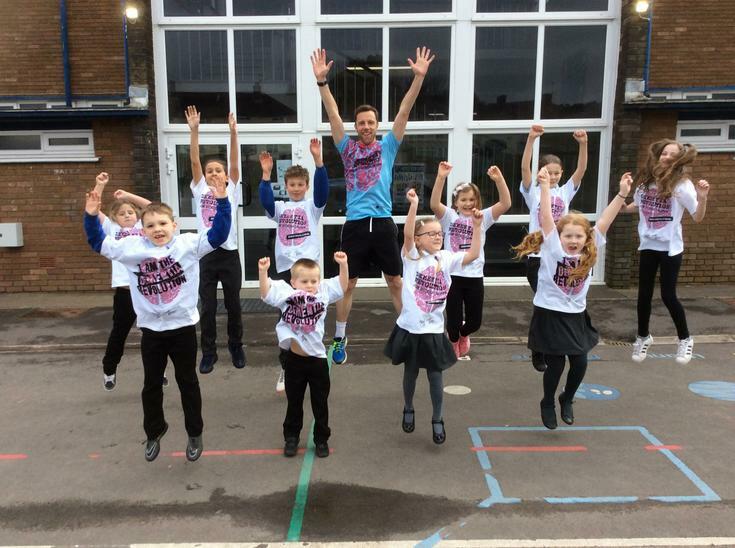 This Friday, 29th March 2019, each child from Nursery through to Year 6, will be taking part in the Run-a-Marathon Challenge for Dementia Revolution. 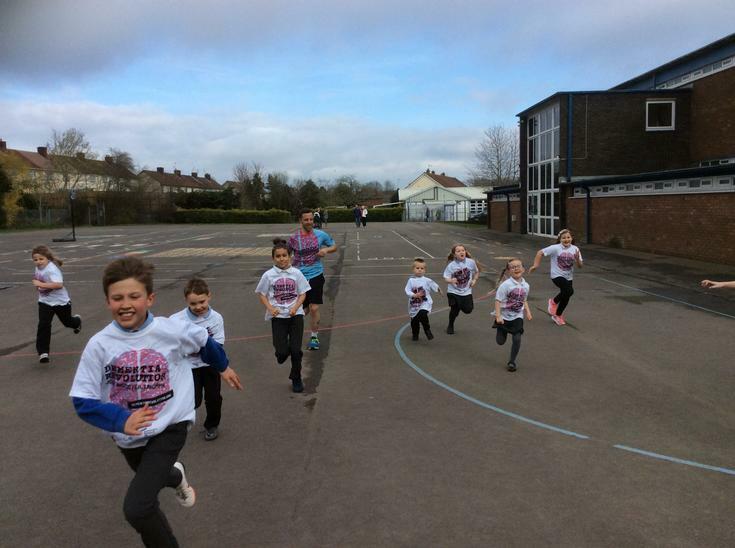 They are aiming to complete 1 mile by running or walking a whopping 10 laps around the Key Stage 2 yard along with their class teacher and Mr Barrett. By the end of the day, each class will have collectively run their own marathon - or maybe even further! To promote the challenge and support this great charity, we would like children to collect sponsorship donations, all of which will go to Dementia Revolution. We hope that you will encourage relatives, friends, neighbours and colleagues to give generously to this worthy cause. Each child who takes part will receive a certificate and there will be prizes for those children who raise the most sponsorship money and who show the most perseverance when taking on the Run-a-Marathon challenge.